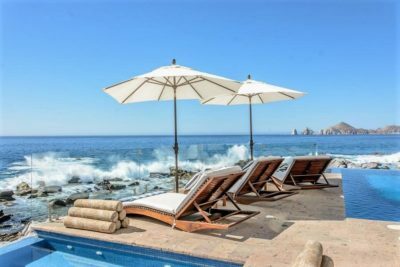 Lowest Priced Punta Ballena Villa, EVER! 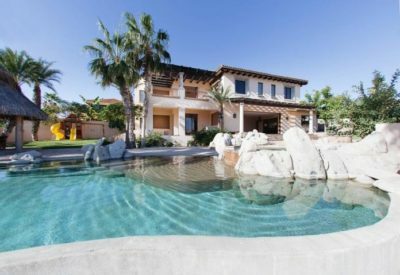 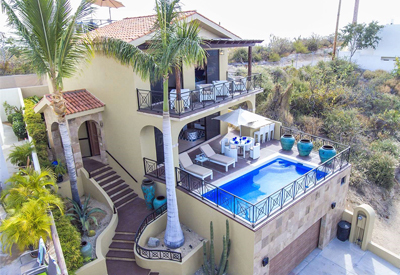 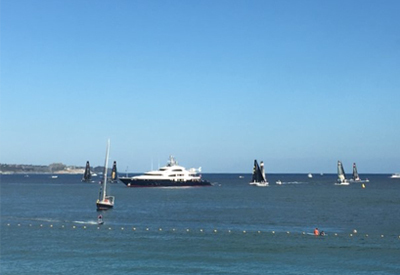 – Located in One of the Most Sought After Addresses in Cabo. 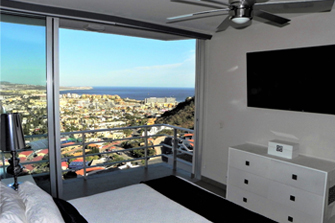 Las Cascadas del Pedregal – Luxury Condo Rental with Amazing Views! 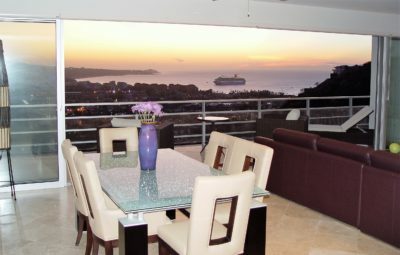 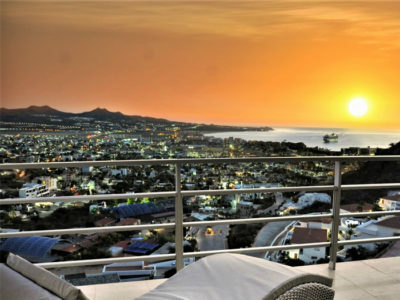 Las Cascadas del Pedregal Condo Penthouse – Commanding Views of Cabo San Lucas & the Sea of Cortez! 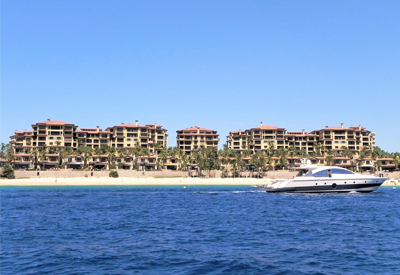 Las Cascadas de Pedregal Condo – Pre-Construction w/ Commanding Views of Cabo San Lucas & the Sea of Cortez!